Looking for things for your teens to do this summer? Have them bake, and you can simultaneously productively employ their time AND enjoy the fruits of their labors. And really, learning to cook is an important step towards launching. At least that's what I tell THEM. Not all of my kids like to cook, but they all like to eat . . . so cooking is an equal opportunity activity round these parts. I often pull out the recipe and help them round up the ingredients. Then I wander off to my study (or secretly watch Netflix in my room), or, let's be real, fold some laundry. The kids need to learn their way around the kitchen without me leaning over their shoulder. (And Momma needs to watch herself some Netflix.) These baking afternoons have netted some amazing results, including this key lime pie. 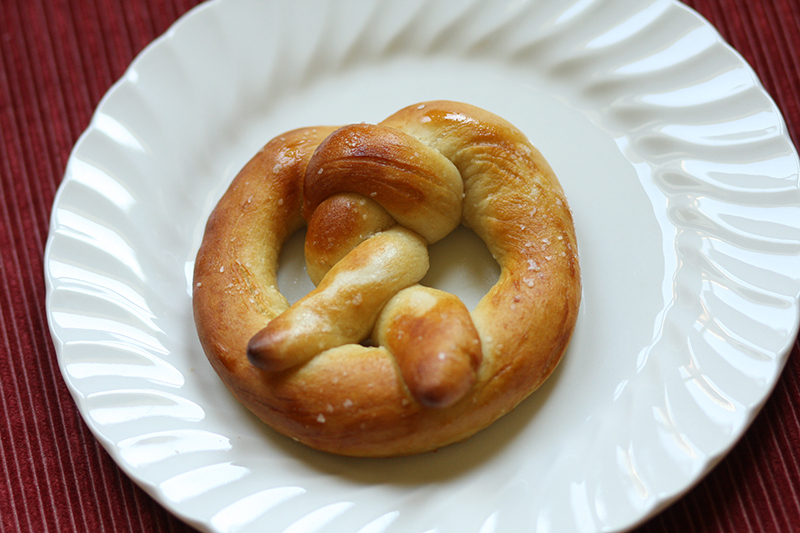 Another fun foodie endeavor is this Mall Pretzel recipe by Elephantine. The video is exquisite and is perfect for beginning or intermediate bakers. Just pull up the video on the ipad and keep it close in the kitchen. The pretzels themselves are mighty tasty. If you make them, save one for me!